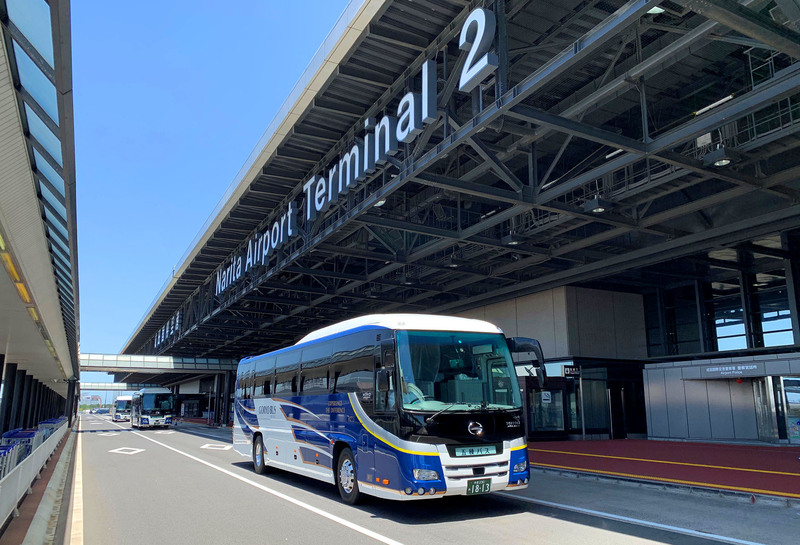 If you are planning your trip to Japan, and having problems in planning the transportation, please choose GORYO as your solution! We could provide different type of buses, including 13-seat minibus, 24-seat microbus, and 53-seat big bus for different purpose and number of passengers. Besides the transportation, we could provide guide or translator service to both leisure and business travelers. Moreover, we could provide optional service like hotel recommendation and reservation, restaurant or ticket reservation, trip planning service , etc. Please try our one-stop service to experience the new Japan! Copyright © GORYO Co., Ltd. All rights Reserved.